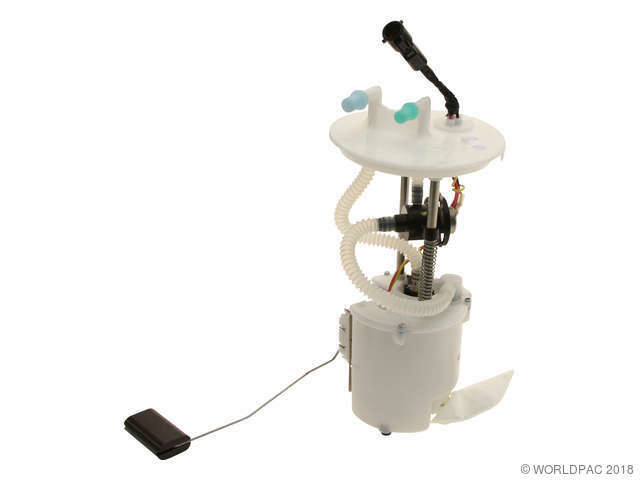 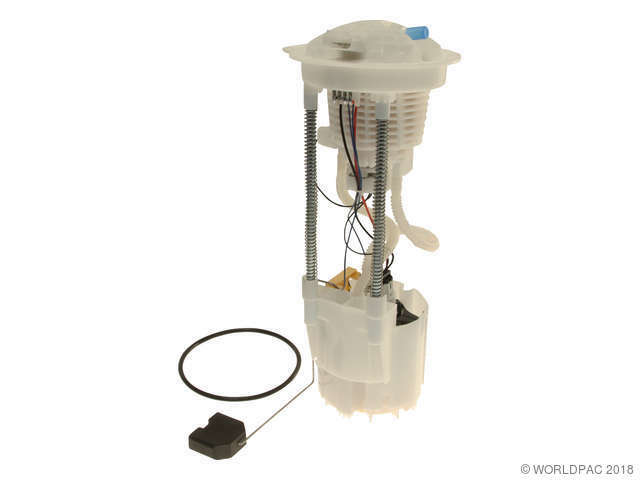 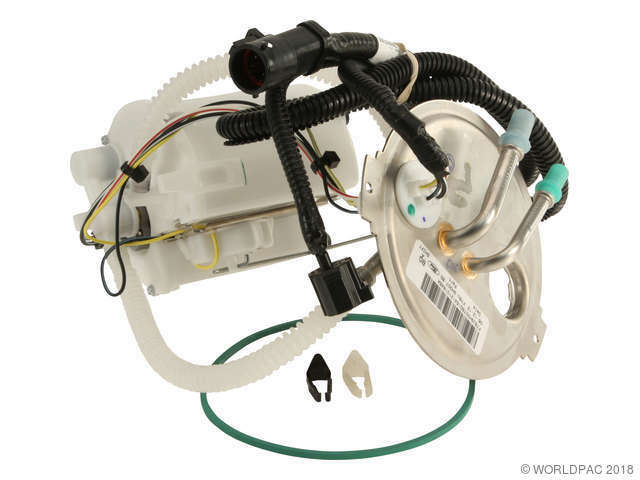 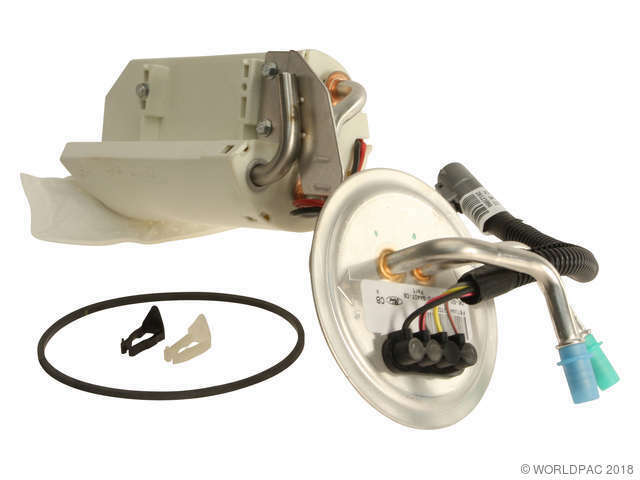 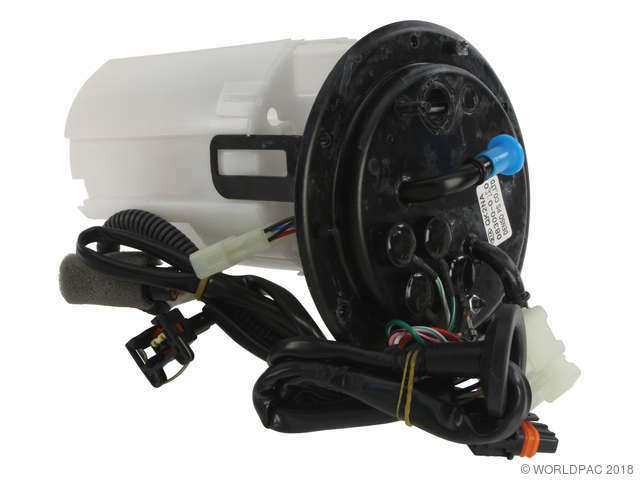 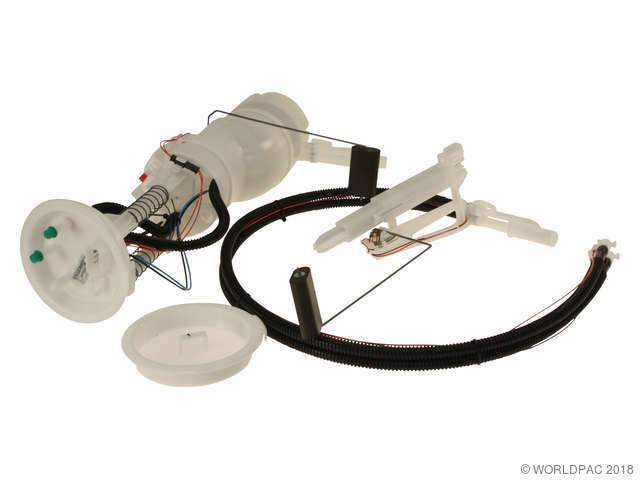 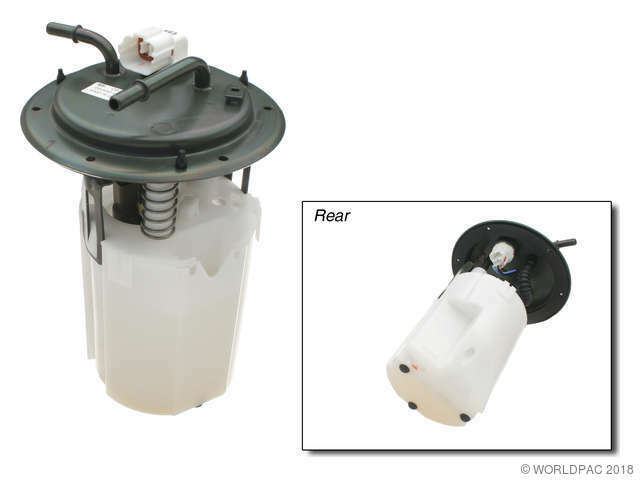 We stock Fuel Pump Module parts for most makes, including Acura, Audi, BMW, Buick, Cadillac, Chevrolet, Chrysler, Daewoo, Dodge, Eagle, Fiat, Ford, Freightliner, GMC, Honda, Hummer, Hyundai, Infiniti, Isuzu, Jaguar, Jeep, Kia, Land Rover, Lexus, Lincoln, Mazda, Mercedes Benz, Mercury, Mini, Mitsubishi, Nissan, Oldsmobile, Plymouth, Pontiac, Porsche, Ram, Renault, Saab, Saturn, Scion, Smart, Subaru, Suzuki, Toyota, Volkswagen, Volvo. 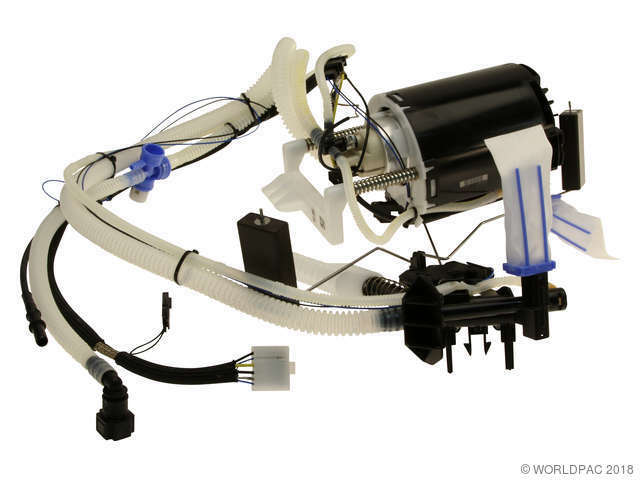 Includes Sending Unit, Fuel Screen, and Tank Seal. 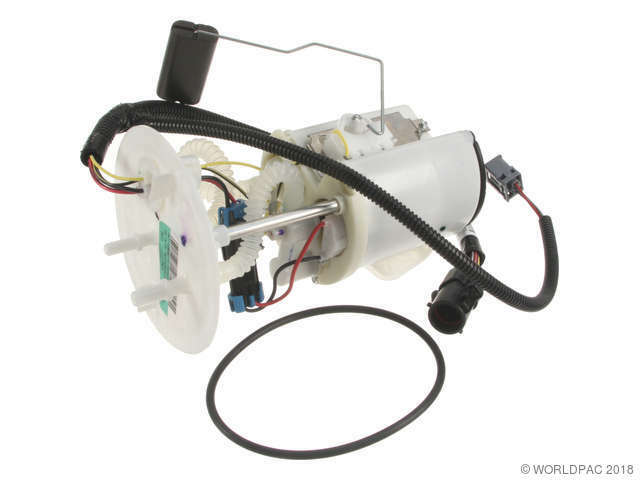 This Pump incorporates a Fuel Pressure Regulator. 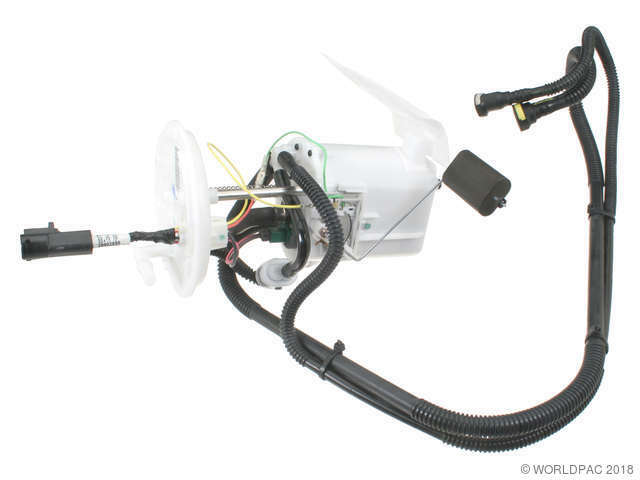 Both an inernal and an external design were used. 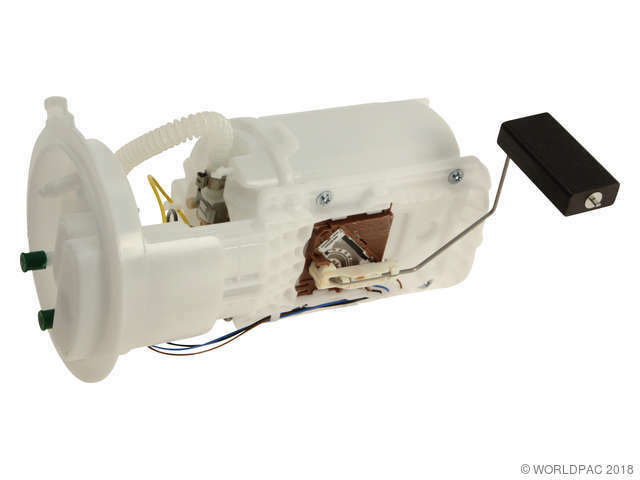 The two designs are interchangeable. 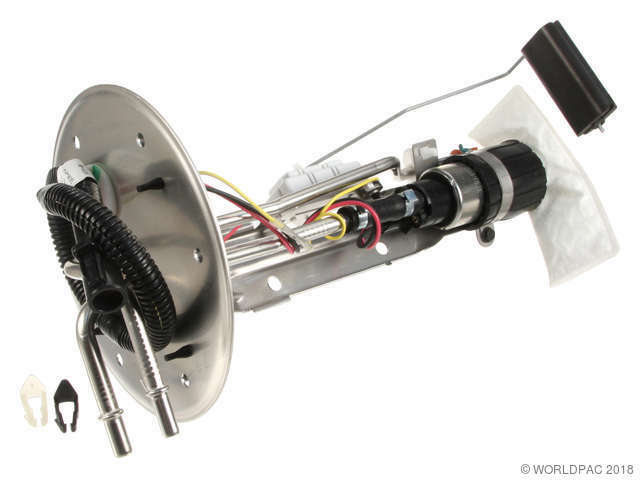 When diagnosing noise issues after installation, be sure to check for contact between the Fuel Tank and Chassis.